Building upon our +20 years in the industry, we continue to provide the latest technology and innovation with exceptionnal customer support to the Landfill Gas and Biogas industries. LANDTEC is committed to offering leading edge solutions to meet climate sensitive initiatives. 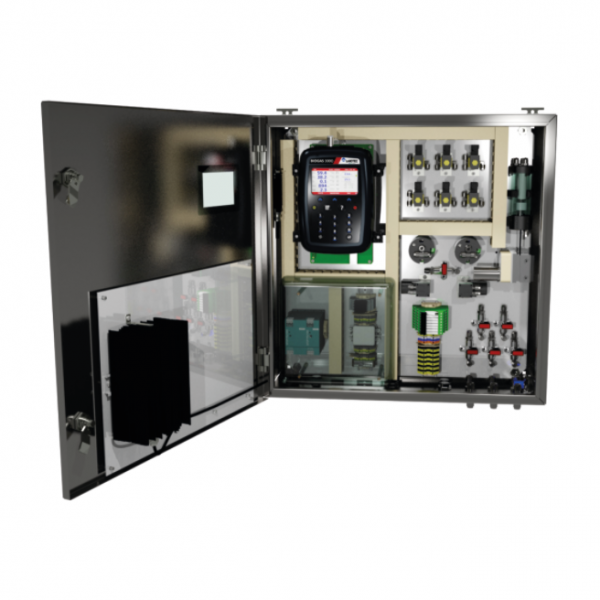 Our industry standard GEM series portable analyzers combined with our drive for continual improvement has helped shape today’s standard practices for landfill gas data collection and reporting. We genuinely appreciate the loyalty of our customers and the motivation they give us to provide the highest customer service for the best technology in the industry. The International Organization for Standards (ISO) is a non-governmental organization that has existed for over 50 years. ISO has many published standards for operations in many disciplines. At a high level, ISO quality standards help organizations document processes and workflows for operation, variances and/or issues found while executing those standards, as well as planning and execution of improvements based on those findings. 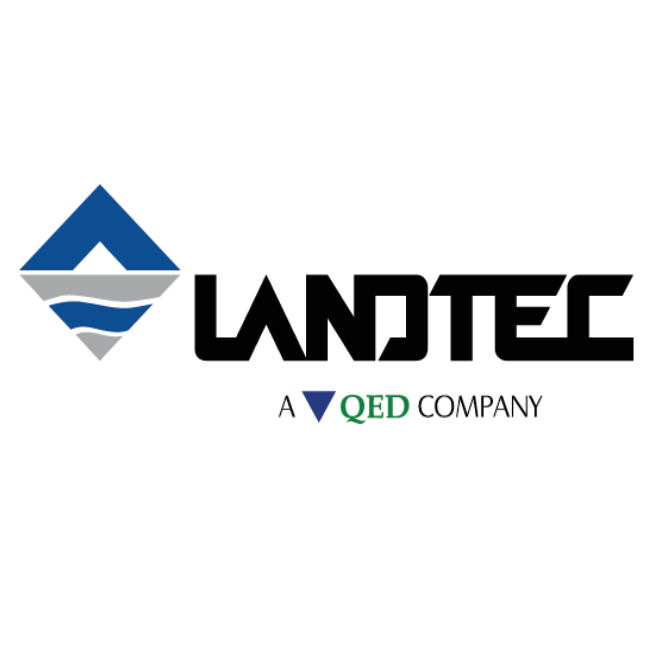 For more information, please visit Landtec’s website.